**** Do you like to bake? 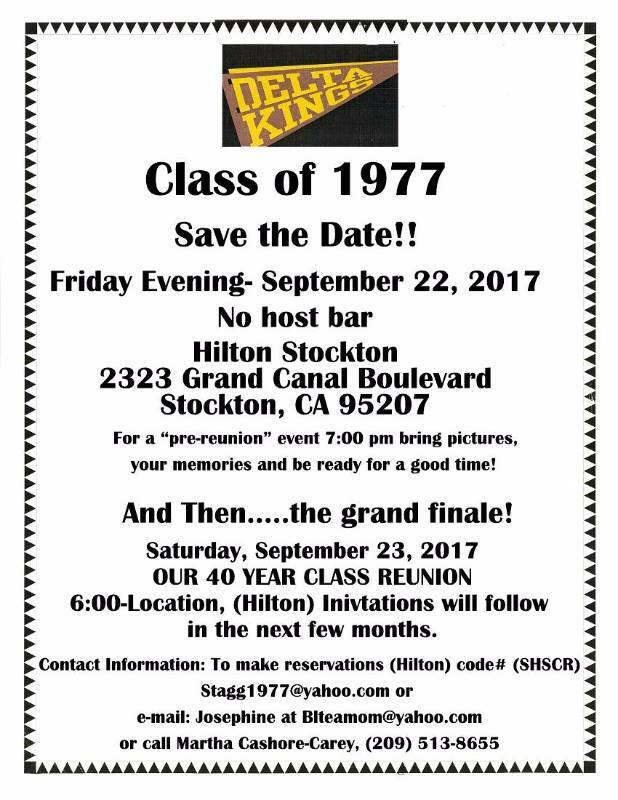 We are looking for a few more people to bake a DESSERT (just 1 batch) for our REUNION. No pressure to do so. If you love to bake, contact Josephine. Disregard if you already contacted me a couple months ago. Questions??? Contact Reunion Coordinator Martha Cashore Carey on Facebook. DON’T FORGET – send us contact info for any of our classmates (due to busing – we opened it to anyone who attended Stagg at least one year, even if you graduated in ’77 at another school).